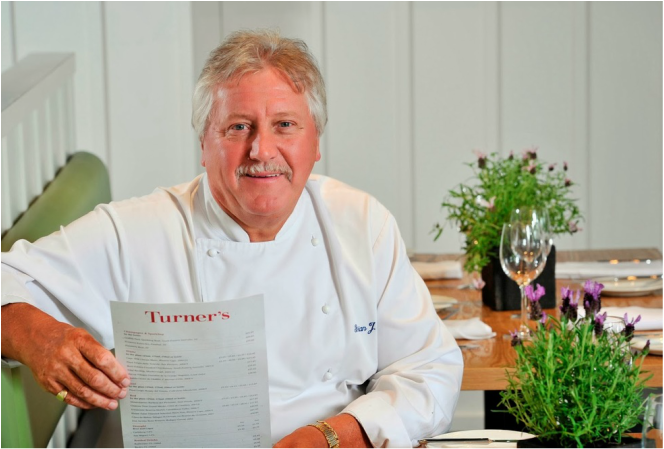 Brian Turner has so much experience and talent as a chef and amongst other great things, that makes him a great spokesperson. His tone and personality comes through as well as his passion for food. 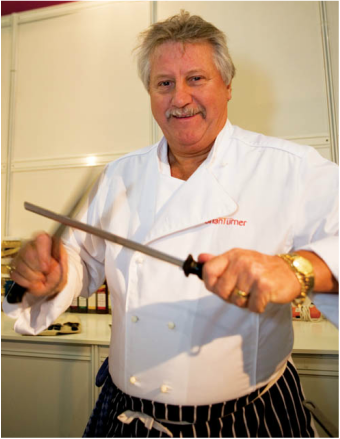 If you're interested in a chef for any radio or TV interviews please get in contact with us.